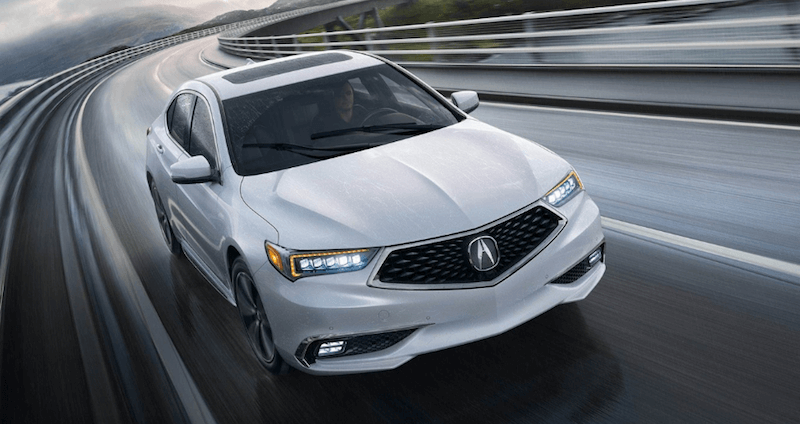 Compare the Acura ILX vs Acura TLX to find which Acura is best for your driving needs in Ocean. Both Acura cars offer state-of-the-art interior and safety technology as well as high-performing fuel efficiency specs and engine options. However the Acura ILX and TLX offer different performance features, interior dimensions, and MSRP. To schedule a test drive in either the ILX or TLX contact our Ocean Acura dealership and learn more about our new Acura car specials. 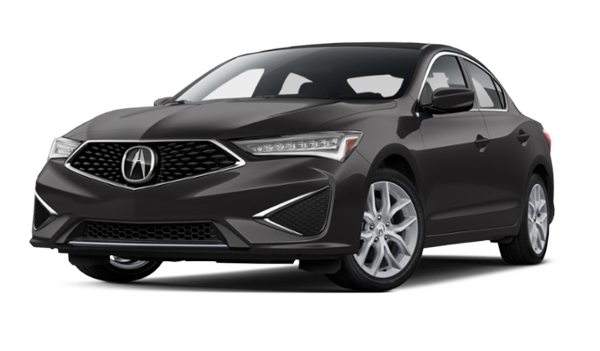 With the starting Acura ILX price of $25,900 MSRP¹, you can start with interior features like leatherette seats, and upgrade to get more added luxury features with higher ILX package levels or the ILX with Premium Package. 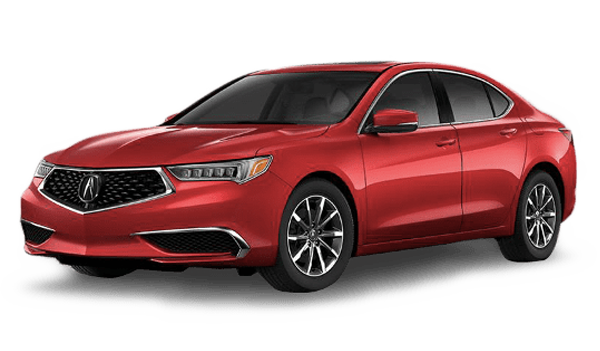 For the Acura TLX price of $33,000 MSRP¹, you can get more of these features standard and add on with package levels like the TLX with Technology Package. Learn about these models at Acura of Ocean by exploring Acura technology and performance features like Super Handling All-Wheel Drive, AcuraWatch™. When you’re ready to schedule a test drive, you can schedule a test drive online or contact our Acura dealership team and apply for financing ahead of time after you calculate your car payment estimate. Then explore our inventory to find an Acura sedan for sale that fits your needs in Ocean. ²Prices shown do not include taxes, license or a destination & handling charge. Destination charge for ILX, TLX and RLX is $995.00, MDX and RDX is $995.00. Actual vehicles/accessory costs, labor and installation vary. Please consult your selected dealer.